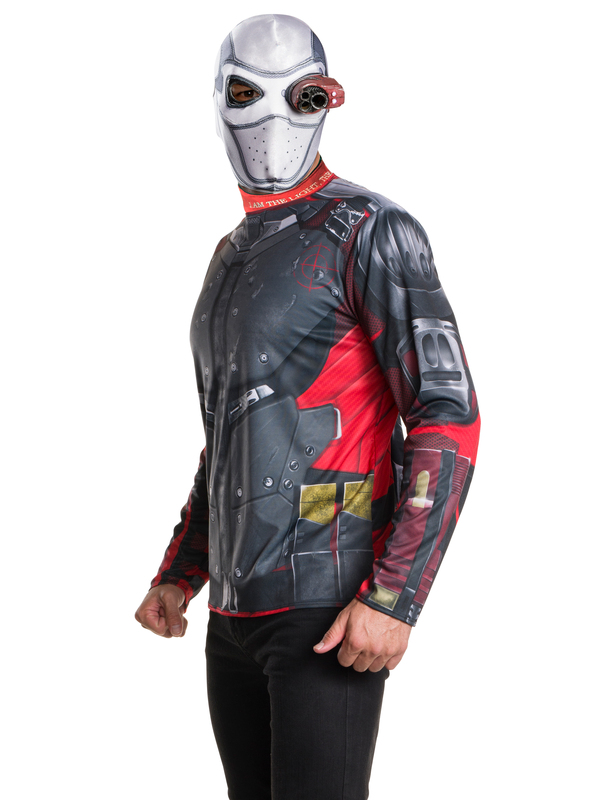 Deadshot always get the job done, and now you can do with our Deadshot costume for men! Don the mask and stylized shirt of this vicious hitman as you aim precised shots at your targets or make it up close and personal, it doesn’t matter to you. Use any of our huge number of prop guns to complete the look of this professional hitman as you fight against or for the sinister side of Gotham City! Even if you run into Batman himself, you know you can end the fight with one well placed shot. 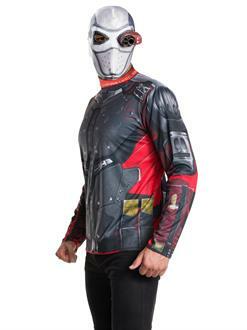 Become Flyod Lawton this year with our amazing Deadshot costume.